This change is automatic. No action is required on your part. To get a replacement item, a customer starts a return through the Online Returns Center or Customer Service. If a customer requests a replacement, Amazon ships one from your inventory and asks the customer to send the original item to one of our returns centers. 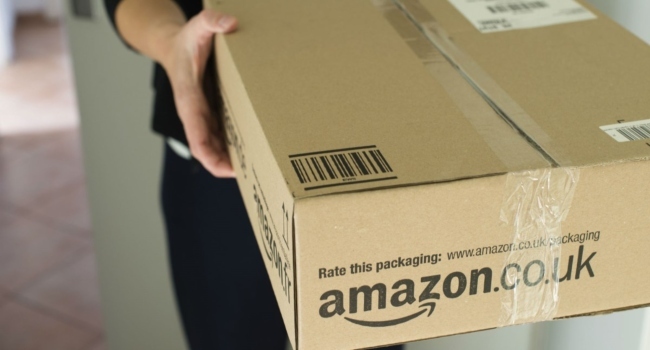 If they don’t send it back, or if the original item is returned damaged, Amazon will reimburse you according to the FBA customer returns policy.